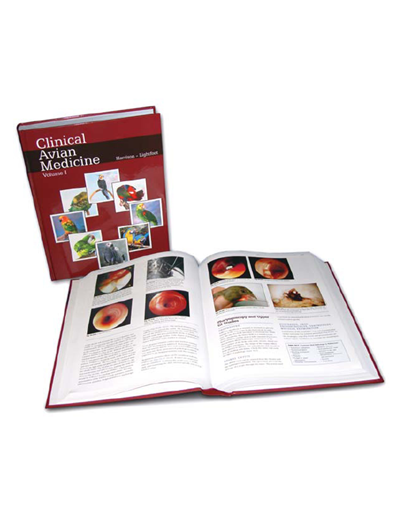 With an original retail price of $249, this Clinical Avian Medicine book set is now only $24.90. 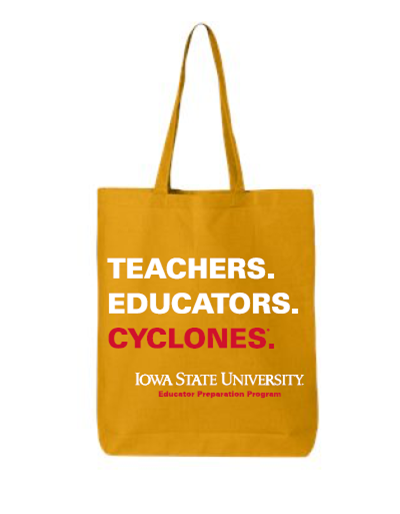 Now is the opportunity to order these extraordinary resources at a very special price and all proceeds benefit Iowa State University's Avian and Exotic Animal program. awareness of rules and regulations. 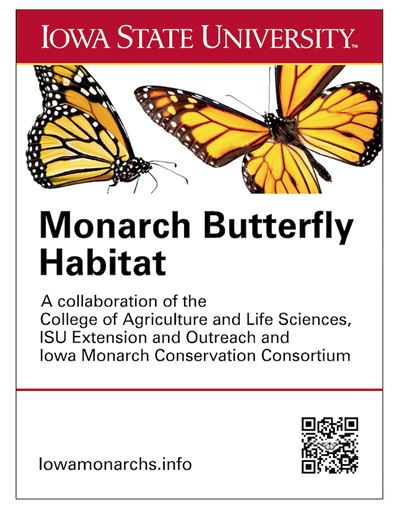 These single sided signs are designed to be posted in locations where ISU Monarch Gardens have been planted. Each metal sign measures 18" x 24" and made of a thick 3mm aluminum composite. The image is a full color matte finish laminate. Richly illustrated with over 150 color plates, this text offers the first comprehensive overview of the artist's public, private, and institutional passageways and also highlights key works – both built and imagined – in his long career. 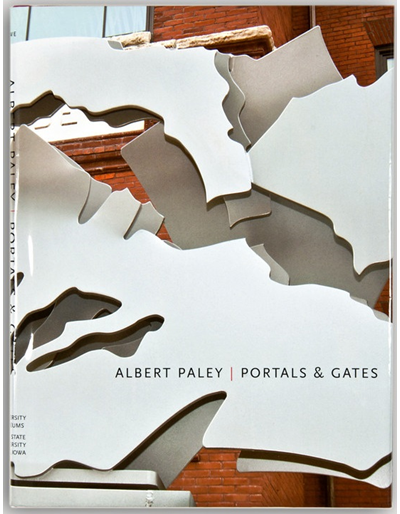 Spanning from his first major commission in 1974, "Portal Gates," for the Renwick Gallery of the Smithsonian Institution in Washington, D.C. to one of his most recent, Iowa State’s "Transformation," this book presents the finest examples of Paley's distinctive interpretation of gates, portals, and passageways. His success in transforming gates and portals from utilitarian objects to aesthetic symbols of "passage" is examined, as are his sources in nature and his investment in the collaborative process. The diversity and renowned quality of Paley's work are vividly presented through an analysis of its formal characteristics and the aesthetic, symbolic, and utilitarian functions that thematically tie them together. 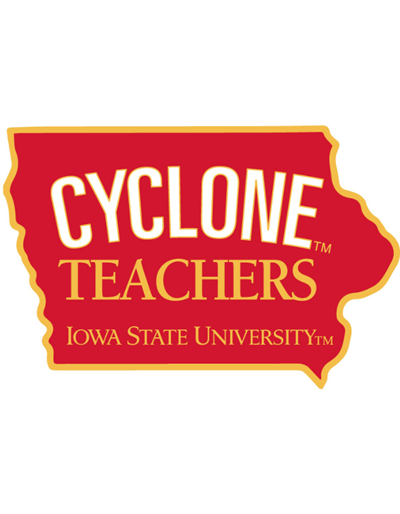 This publication contains contributions from William L. Clark, Mark L. Engelbrecht, Gregory L. Geoffroy, Ted Kooser, and Lynette L. Pohlman. 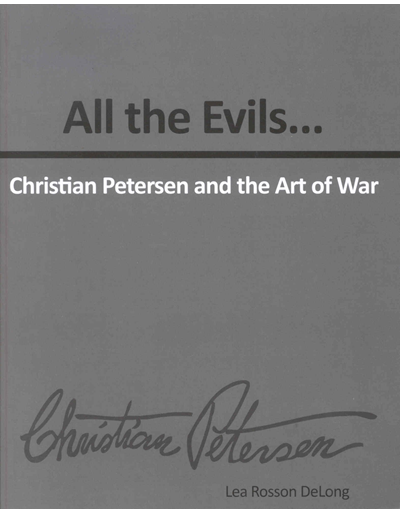 The wars of the twentieth century, their losses, and their toll on humanity are a frequent and important theme in the work of Christian Petersen. Though he is often known as "the gentle sculptor," Petersen gave much attention to the subject of warfare. To some extent, his entire life might be said to be based on a reaction to war since it was avoidance of the German military that prompted his family to emigrate from Denmark in 1893. Petersen lived through World War I, and sculpture on this theme constituted some of his earliest and most successful commissions. When World War II erupted, Petersen had been sculptor-in-residence at Iowa State for seven years, and its effect on college-age students was something he felt strongly. His work of the war years expresses the sacrifice and tragedy of the global fight. The theme continued to be important in the post-war years when he designed a number of proposals for war memorials, all of which focused not on victory, but on the sorrow and loss of war. By the late 1940s, his strong sentiments began to combine with his religious life after he joined the Catholic Church. It seems he often portrayed Christ as the victim of mankind's warring ways. Through his twenty-one years as sculptor-in-residence and art faculty member, Christian Petersen (Danish-American, 1885-1961) literally changed the face of the Iowa State's campus. Many decades – and thousands of students, faculty members, administrators, and visitors – later, Petersen's sculptures and murals still adorn the campus and influence the hearts and minds of all who view them. 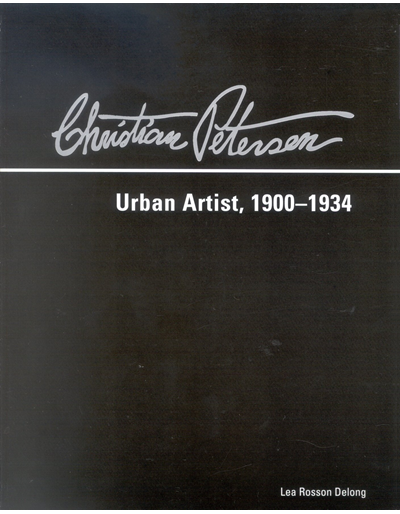 The illustrations in this publication capture the beauty of Petersen’s artistic gift while the text unfolds his personal story and places the sculptor within the context of twentieth-century American art. 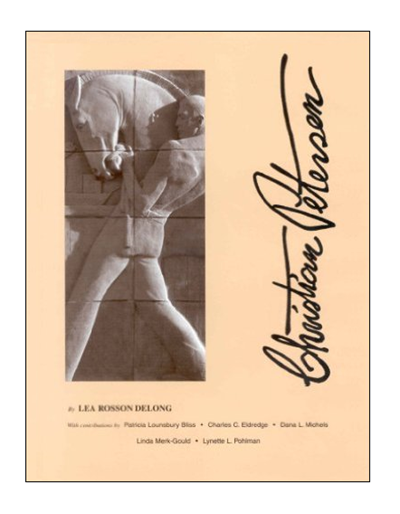 Christian Petersen, Sculptor contains contributions by Patricia Lounsbury Bliss, Charles C. Eldredge, Dana L. Michels, Linda Merk-Gould, and Lynette L. Pohlman. Christian Petersen spent the last half of his sculpting career in Iowa, from 1933 through 1955, and was consequently viewed as a Midwestern, regionalist artist. After his family's emigration from Denmark when he was nine years old, Christian Petersen was raised on the East Coast where he was artistically trained at the Newark Technical School and the Fawcett School of Design in New Jersey, and later studied at the Rhode Island School of Design and the Art Students League of New York. In 1920, he took an apprenticeship with the Boston sculptor Henry Hudson Kitson. Christian Petersen then maintained an active design and fine arts studio for more than a decade in Attleboro, Massachusetts, which was a short train ride from Providence, Rhode Island - a center of jewelry design and production. This publication examines Christian Petersen's early career and illustrates his evolution from craft designer to fine art sculptor and how that development ultimately lead him to the Midwest and Iowa State College. This publication contains contributions from Mary C. Petersen, Lynette L. Pohlman, and Jerome L. Thompson. From its founding years in the late 19th century to a National Historic Landmark and museum in the 20th century, the Farm House has played an important role in Iowa State's history. 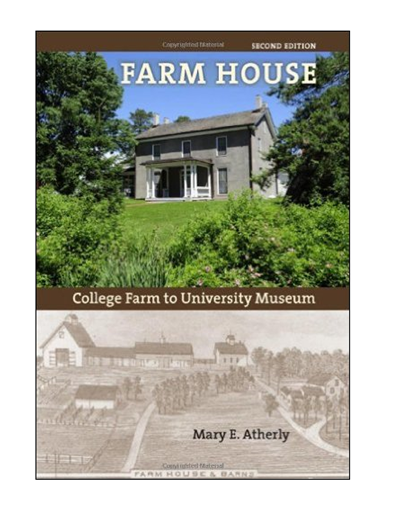 This publication presents readers with an in-depth view of the Farm House past to present. Includes an essay by architectural historian Wesley Shank. The new edition features a foreword by Iowa State University 14th President Gregory Geoffroy, along with new photographs. In 1937, Grant Wood was asked to illustrate a novel that, like his painting "American Gothic," had already become a classic: Sinclair Lewis's "Main Street." Published nearly twenty years earlier in 1920, Lewis's novel had come to represent the Midwest just as Wood's paintings symbolized that region during the 1930s. Today Sinclair Lewis and Grant Wood still endure as cultural figures who captured something distinctive yet elusive about the Heartland; yet Lewis and Wood looked at the American Midwest through different eyes. Lewis saw provincialism and narrowness, while Wood gloried in the solid, earthy strength of his fellow Midwesterners and their land. Both men felt conflicted about their homes, and these dichotomies filtered into their work. 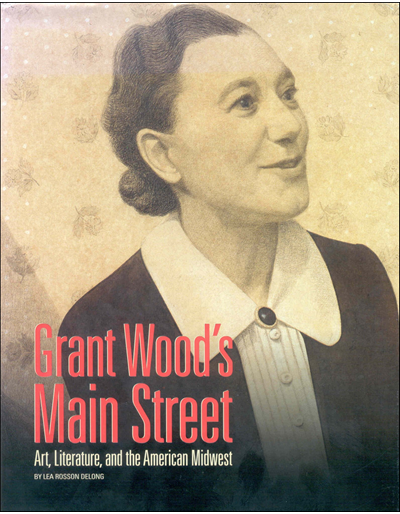 This publication explores the American Main Street of both Lewis and Wood through the nine drawings Wood created for the 1937 Special Editions Club book, “Main Street,” as well as two self-portraits of the artist as a Midwesterner. This publication has contributions by Henry Adams, Sally E. Parry, and Kent C. Ryden. N.C. Wyeth was an active participant in the golden years of American illustration. 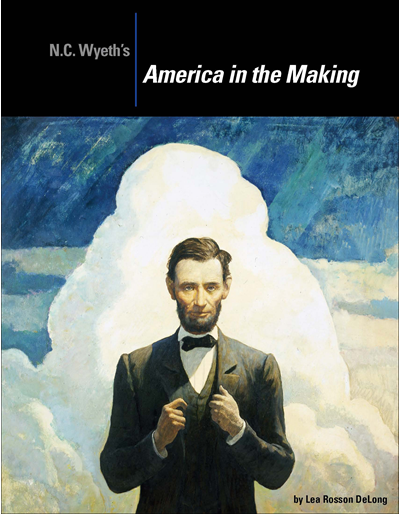 His series owned by Iowa State University "America in the Making" depicts twelve dramatic scenes taken from American history - events that many in 1940 believed to be the most pivotal in shaping the United States. History is constantly being reinterpreted, and this publication is inviting viewers to explore these N.C. Wyeth paintings using visual literacy techniques to describe, interpret, and evaluate them in light of current events and contemporary reevaluations of history. Consider how the perception of significant moments in our nation’s history have changed. 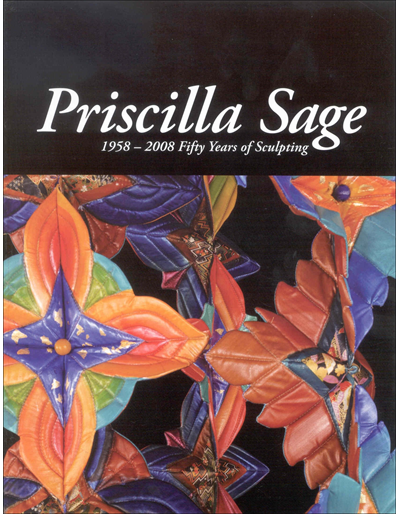 Priscilla Sage has spent the past fifty years pushing the boundaries of textiles and fiber into the realm of sculpture and fine art. As a child, Sage was fascinated by the whorls of seashells, the pattern of scales in pine cones, and the sequence of petals on a flower. The longer she looked, the more human existence and the nature of the universe became part of one consistent whole. This relationship between humans and nature is an underlying them of Priscilla Sage’s body of work. 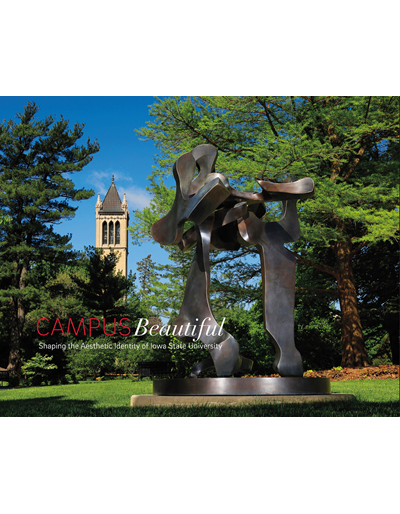 This publication examines the artist’s career and illustrates her evolution as renowned fine art sculptor, teacher and mentor and how these developments lead her to the Midwest and Iowa State University. 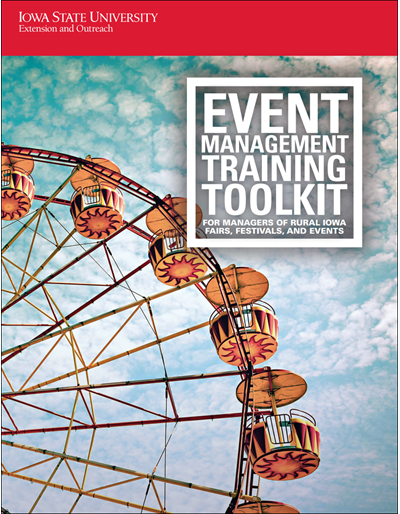 This publication has contributions by Lynette L. Pohlman, Mark Engelbrecht, Priscilla Sage, and Patricia Malarcher. The purpose of the Morrill Act of July 2, 1862 was ". . . the endowment, support, and maintenance of at least one college where the leading object shall be, without excluding other scientific and classical studies, and including military tactics, to teach such branches of learning as are related to agriculture and the mechanic arts, in such manner as the legislatures of the states may respectively prescribe, in order to promote the liberal and practical education of the industrial classes in the several pursuits and professions in life." The state of Iowa was the first to accept these terms of the Act. Founded in 1858, the Iowa State Agricultural College and Model Farm was further developed in the years following 1862 from the sale of Iowa lands provided for by the land grant within the Morrill Act. 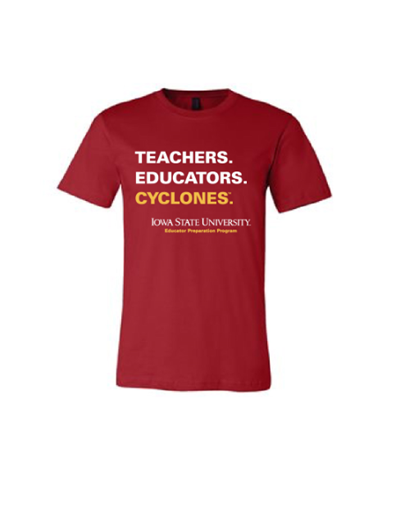 As Iowa State University celebrates over 150 years, it is the substance of the land-grant mission that so strongly roots the citizenry of Iowa in higher education. This may be the story behind the Morrill Act; however, questions remain: What was the impact in Iowa? 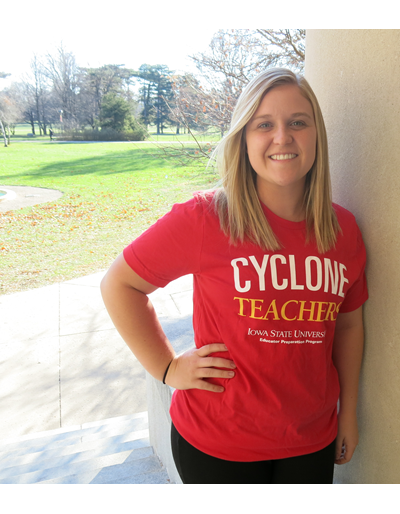 Why was Iowa State chosen as the land-grant school? And what is the impact of the Morrill Act today? 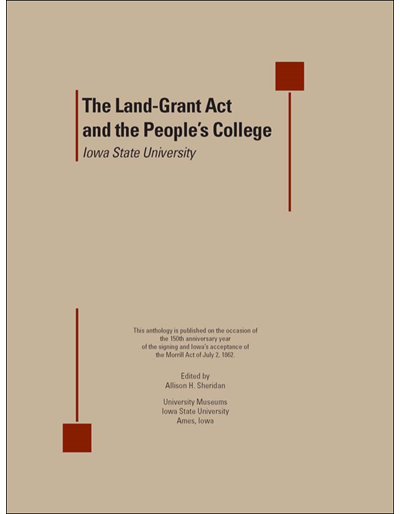 The Land-Grant Act and the People's College: Iowa State University anthology tells the story of the acceptance and impact of the Morrill Act during the formative years of Iowa State. Further commentary is provided through different scholars and contributors lending their distinct voices and interpretations of the land-grant legislation and outcomes to this publication. This anthology includes essays by Dorothy Schwieder, Tanya Zanish-Belcher, Tom Morain, Carole Custer, Allison Sheridan and Lynette Pohlman. 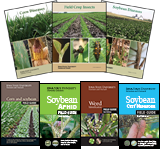 Additional contributions by John Anderson, David Bulla, Lea Rosson DeLong, Gregory L. Geoffroy, Phyllis Lepke, Gary Maydew, Barbara Woods, Dan Saftig, and James Zeender. Jay N. Darling made at least 84 etchings, photoetchings, aquatints, and drypoints between 1925 and 1960. Darling was an editorial cartoonist of great wit and fine pictorial ability who won two Pulitzer Prizes. Through his syndicated cartoons, he had a national audience and was one of the first mass media celebrities in an era before network radio and television. A man of keen intelligence and unbelievable energy, he was the leading ecologist and conservationist of his generation, and although a loyal Republican, he served in Franklin Delano Roosevelt's administration as head of the U.S. Biological Survey. He also designed the first Federal Duck Stamp. His work as an etcher filled an important role in his personal creative life. His substantial body of work in this medium was the product of a deeply involved artist. Etching allowed Darling to truly become an artist – one who worked in a fully "respectable" medium, unlike cartooning. The subject matter of his prints dealt almost exclusively with wildlife, hunters, and fishermen. 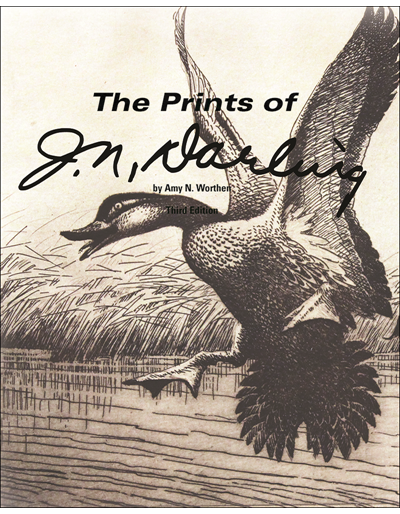 The Prints of J. N. Darling discusses Darling's development as an artist and etcher, and traces his evolving conception and depiction of wildlife in his cartoons as well as his etchings. It provides information on his studio practices, techniques, and his relationship with his assistants. The fine art prints, including questioned and reattributed works, are fully catalogued. 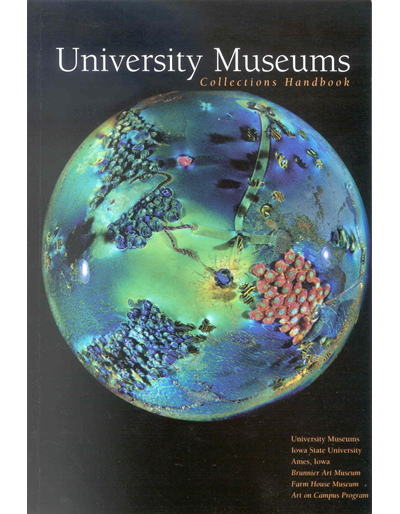 As one of the most popular of University Museums' publications, it is befitting that we not only re-print this publication after 24 years since the last edition, but update, add new content and interpretations, and redesign. The most substantial addition is the inclusion of selected interpretations commissioned from renowned professionals, both scientists and naturalists, in the fields of ecology, animal science, and wildlife management. 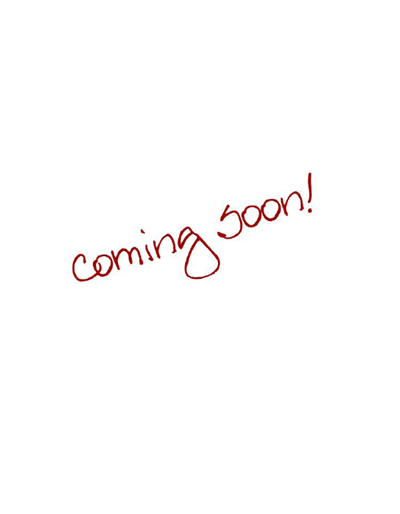 New contributions are from: Erwin Klaas, Professor Emeritus, Animal Ecology; James Pease, Associate Professor Emeritus, Natural Resource Ecology and Management; Steve Lekwa, former director, Story County Conservation, Iowa; and Tom Davis, award-winning writer, Green Bay, Wisconsin. In addition, never before seen images selected from the Koss' family archives illustrate Darling's life, work, and passion for all things wildlife. This 208 page soft cover publication includes over 150 images. 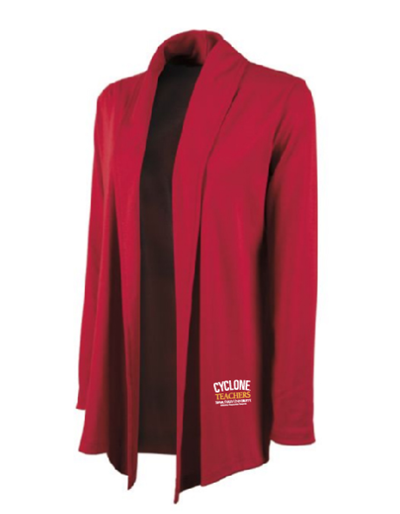 The University Museums consist of collections made possible by the generous gifts of Iowa State alumni, friends and enlightened university leadership, all dedicated to the institution's commitment to the arts. This handbook is a visitor's map. It conveys valuable highlights of the collection reflecting its diversity in content, time and location. As visitors move from gallery to gallery, museum to museum, and across campus, they can see objects spanning from 2000 B.C. to the present day. Here in a brief format, it is possible to access a few of the remarkable works of art and objects that the University Museums has secured for the campus and Iowa. Contributions by Mary Atherly, Renee T. Senter and Lynette L. Pohlman. In 1927, President Raymond Hughes began planning aesthetic improvements to the Iowa State campus. In 1933, at the depth of the Great Depression, and in an act that dramatically illustrates his artistic commitment, he began discussion with Grant Wood and Christian Petersen for each to create a significant mural cycle for the Iowa State College campus in Ames. 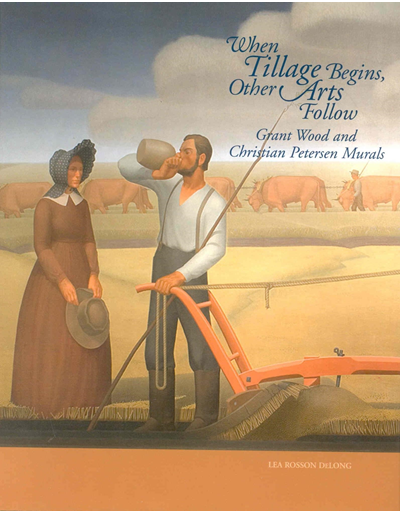 The federal New Deal's Public Works of Art Project began in 1934 and offered a grand opportunity to employ artists in executing Grant Wood's painted mural for the library, "When Tillage Begins, Other Arts Follow," and Christian Petersen's sculpted mural for the Dairy Industry Building, "The History of Dairying." 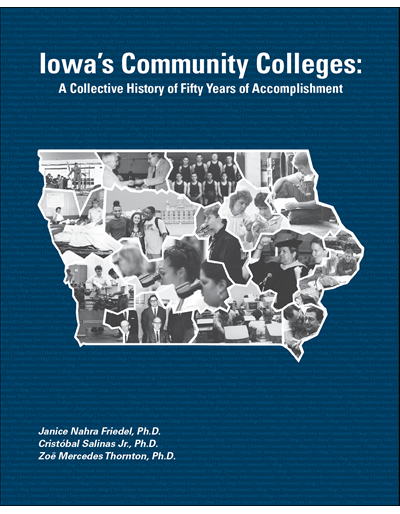 This book presents the first history of the Public Works of Art Project in Iowa and the first in-depth examination of the Grant Wood and Christian Petersen murals at Iowa State College. It also discusses the co-operative painting group that Grant Wood developed and illuminates the collaborative nature of the Iowa Project among its artists, as well as between the State University of Iowa in Iowa City and Iowa State College in Ames. The Public Works of Art Project experience constituted a watershed in Wood's career and a catalyzing experience for Petersen's career. Publication contains forwards by Warren R. Madden, Olivia M.A. Madison, Lynette L. Pohlman, and Wendy K. Wintersteen. Hardcover, 398 pages, 187 images and color plates, 8.5 x 10.25 inches.